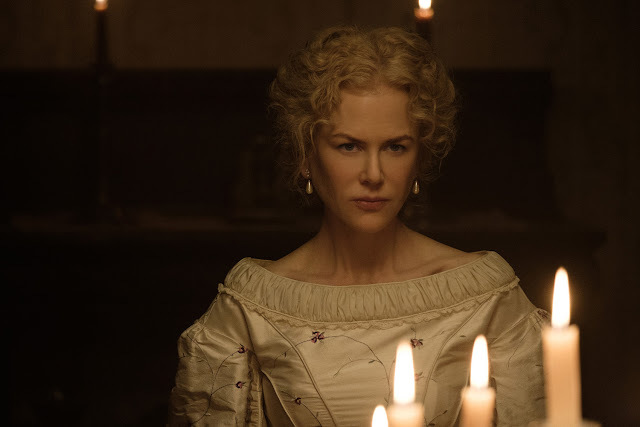 Nicole Kidman has once again graced the big screen with her latest movie project "The Beguiled", together with Colin Farrell, Kirsten Dunst, and Elle Fanning, in a screenplay and direction of Sophia Coppola. "The Beguiled" is now exclusively showing in Greenbelt and Trinoma cinemas brought to you by Ayala Cinemas. Nicole Kidman is not really new to this kind of genre as she has already done this thing in the past with her previous movie projects such as "The Others", "Australia", and "The Hours". Her Southern accent and timeless looks are what made this movie so memorable, you can forgive and forget about how an 1800-ish setting slowly bores the moviegoers who would want to see the film. However, I love vintage looks and classic styles, so everything is forgivable. "The Beguiled" is quite short as compared to other classic movie tales of thrillers and betrayals. Director Sophia Coppola may have shorten or omitted some details from the novel of the same title by novelist Thomas P. Cullilan, but the presence of strong visuals such as furniture, classic dresses, and civil war feels made the movie more engaging and effective as well. 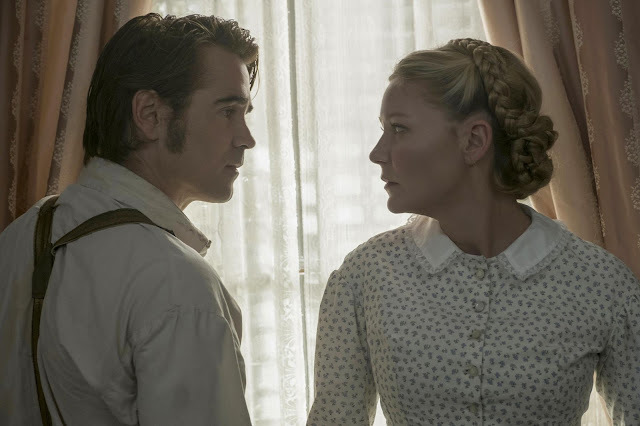 Also, the artists' strong performances in their respective roles gave the movie a more powerful insight on how people suffering from a civil war during the 1800's would react from a total stranger who changed their everyday living. "The Beguiled" has won several awards from the 2017 Cannes Film Festival including Best Director for Sophia Coppola so who would not agree on the greatness of this film. There are class, depth, and perhaps social relevance in this film. However, not all can truly appreciate it because not everyone would want to see this kind of cult movie. An 8 out of 10 movie experience for the effort in bringing us the passion and fashion in movie making and for the storytelling and strong performances of all the casts. Below is the movie trailer for "The Beguiled", now showing exclusively showing in selected Ayala Cinemas.